Are you satisfied with your apartment complex cleaning services? You need professional cleaning to keep the leasing office, common areas and gym tidy at your apartment complex. Hire Estevez Multi-Services, LLC to clean and sanitize these spaces for you. We’re the perfect solution for keeping your residents healthy and happy while living at your complex. Call 336-346-8060 to learn more about apartment complex cleaning services from Estevez Multi-Services, LLC. Let us spray the dirt away and make your property beautiful. Call Estevez Multi-Services, LLC in Greensboro, NC at 336-346-8060 today to schedule an appointment. The team at Estevez Multi-Services, LLC is dedicated to providing quality cleaning, repair and installation services that are unmatched by our competition. We offer free estimates for customers in the Greensboro, NC area, and we take the time to make sure you are satisfied with our work on every service we complete. Would you like to hire a professional team that is dedicated to helping you run a better business? 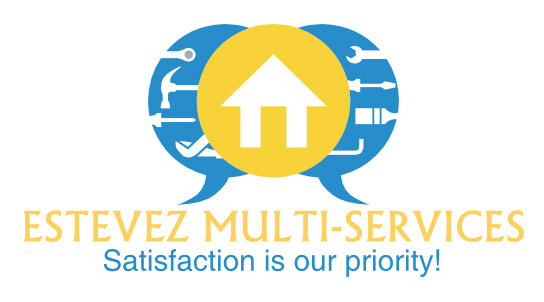 Call Estevez Multi-Services, LLC at 336-346-8060 today to schedule our economical services.